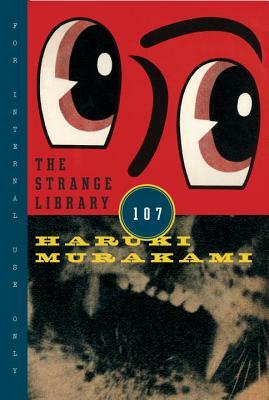 You have to unfold this book to get to the story. Isn't that enough to pique your interest? 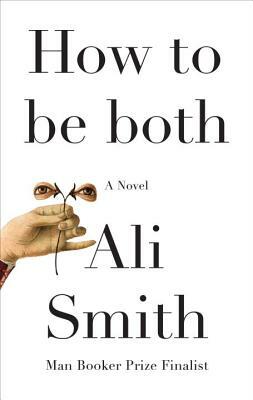 The brilliant Smith packs two books into one in this novel, which is half about George, a young woman rattled by the death of her mother, and half about the artist whose work speaks to George across centuries. 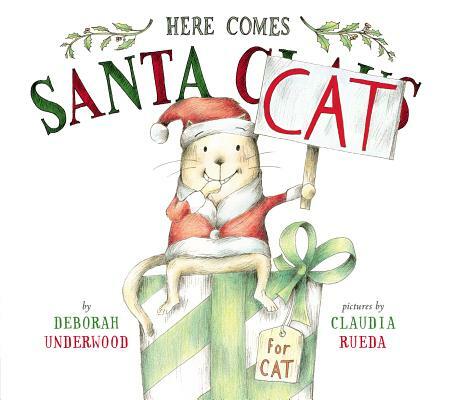 Jenn and Molly are both a little bit in love with Santa Cat (who previously appeared in Here Comes the Easter Cat), who's very concerned about his naughty-to-nice ratio. 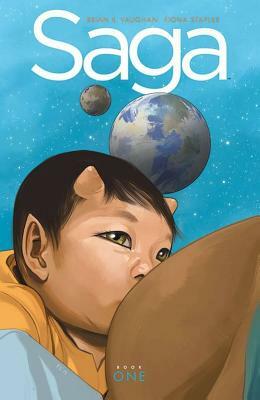 This covetable hardcover edition collects the three currently available paperback volumes of WORD favorite Saga -- with bonus goodies aplenty.